JLB Media Productions is the national leader in senior living video production and senior living Web videos. We started in senior living videos in 2008 with BPM Senior Living, which led us to film at 14 communities across 7 Western states. We have now done work for Kisco, Integral, MBK, Pacifica, Brookdale, Senior Lifestyle, Sage Age, Commonwealth, AmeriCare Health & Retirement, and Encore as we continue to expand our client base. For clients like Senior Lifestyle, we have done everything from employee award videos and virtual tour videos to employee training videos and corporate conferences. Our detail-oriented customer service and professionalism allow us to maintain great relationships with the companies we serve. Understanding the senior living marketplace is critical to our success in the field. We do not treat senior living videos like simple apartment tour videos, or like a product or service video, but instead we look at the videos as a window into a community of people. Senior living communities are not facilities or institutions, but homes full of loving and caring staff members who help assist wonderful people in their Golden Years. People who move into senior living usually do so not to wind down their days, but to live and love every day they have through great meals, great activities, and social interactions that make them feel excited about their lives. Our goal as a company is to work with each community in planning their shoots perfectly, from guiding them on the proper interview questions to explaining which activities film best and how to make their film shoots the most successful. We are the best at what we do because we are the most prepared and the most experienced. We provide a variety of documentation to help understand the process, we schedule calls with the community to answer questions, we assist in creating the day’s schedule, and beyond that we have a great network of professionals who know how to shoot footage that makes any community shine. We have shot videos from New York to California, Texas to Montana, and everywhere between. Our network of talented video professionals extends across the United States and allows us to meet the video production needs of our biggest clients. In all, we have filmed videos in 93 of the top 100 U.S. metro areas, 40 U.S. states plus the District of Columbia, and are approaching our 700th video shoot. Though we are based in Portland and Los Angeles with our staff members, most of our shoots have been in other cities and states because our clients operate communities from coast to coast. Our ability to offer the same packages regardless of location, with no travel costs involved, has made us ideally suited to cover the video production needs of the senior living industry. Our package prices work for any community, large or small, and we can find a way to create a great video on almost any budget. Having shot hundreds of senior living videos nationwide, JLB Media Productions is committed to maintaining its position as the best video marketing company in the industry. Our typical shoots range from $3,000 to $6,000, though the vast majority are in the $2,000 to $3,500 range for mid-size and large communities. 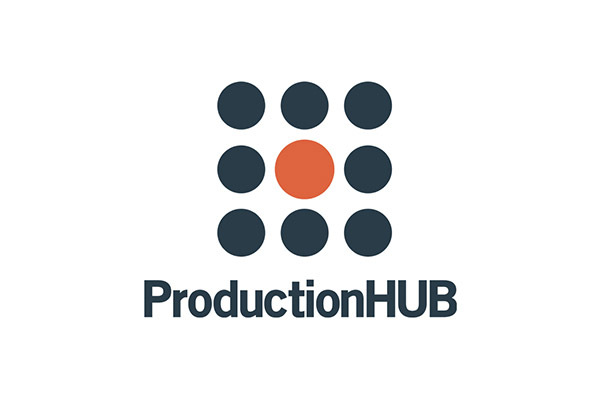 Pricing depends on the size of the community (necessitating longer shoot days), the number of interview subjects (if the video is interview based), and whether the client wants additional add-ons like aerial footage, a high-end cinema camera (all videos are shot in full HD, though), or other specialty gear. 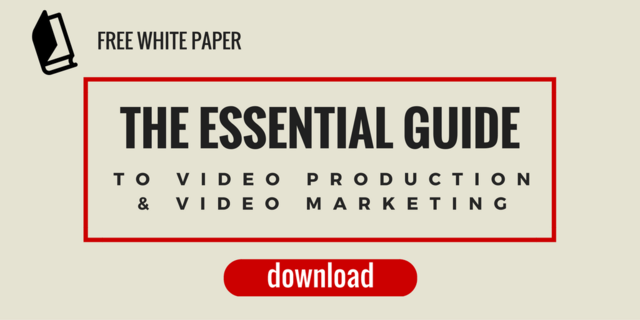 Additionally, we have assembled a detailed and free white paper loaded with helpful information to help your company prepare for video production, understand how to use videos in your marketing efforts, and how to maximize the value you gain from your marketing dollars spent.